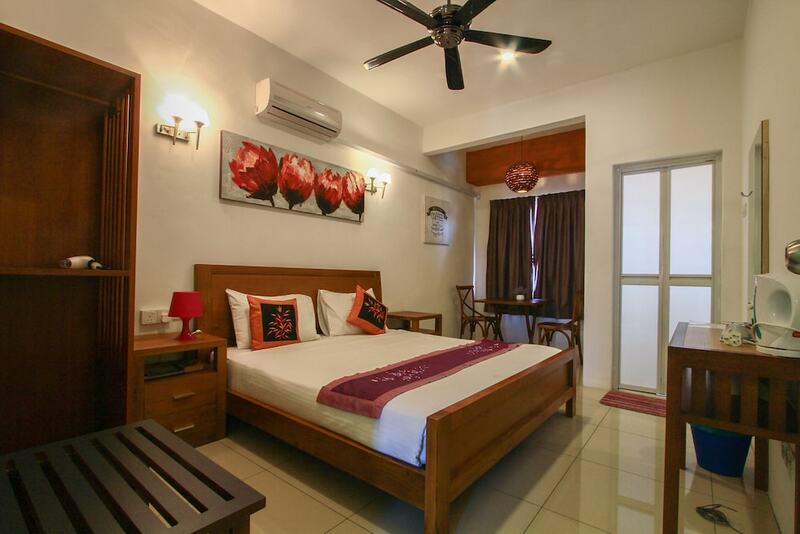 Hotels in Georgetown are perfectly placed for travellers looking to explore Penang’s colourful and culture-rich capital. Named a World Heritage Site by UNESCO in 2008, it is a thriving and lively hub, with so much fun entertainment, shopping, dining and nightlife opportunities. 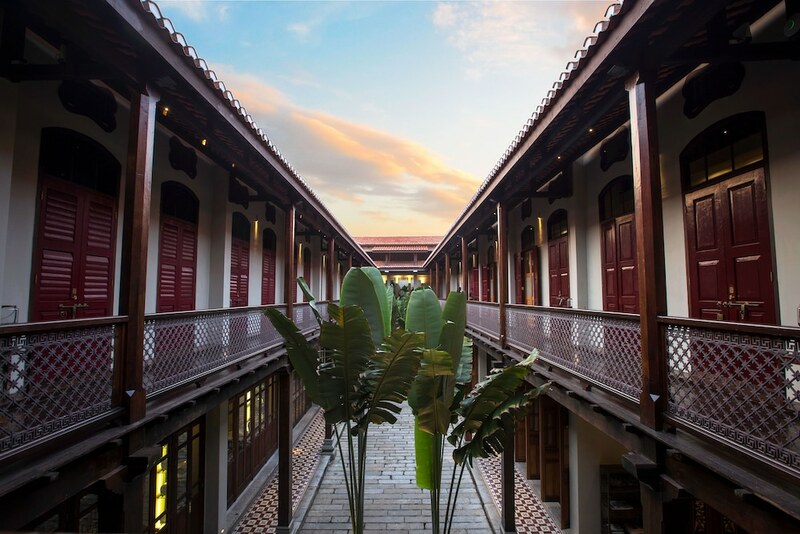 Must-see sights within Georgetown include the iconic KOMTAR, clan jetties, blue Cheong Fatt Tze Mansion and local street art scene, plus Georgetown is a haven for bargain shopping finds with both major malls and fabulous street markets. 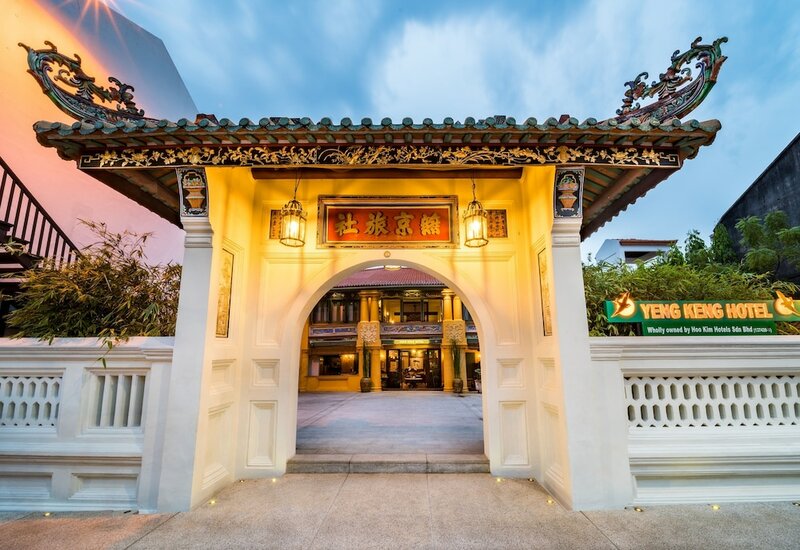 Georgetown hotels are a lucky bunch and frequently the chosen place to stay by visitors for its central location, iconic sightseeing landmarks and great retail venues. 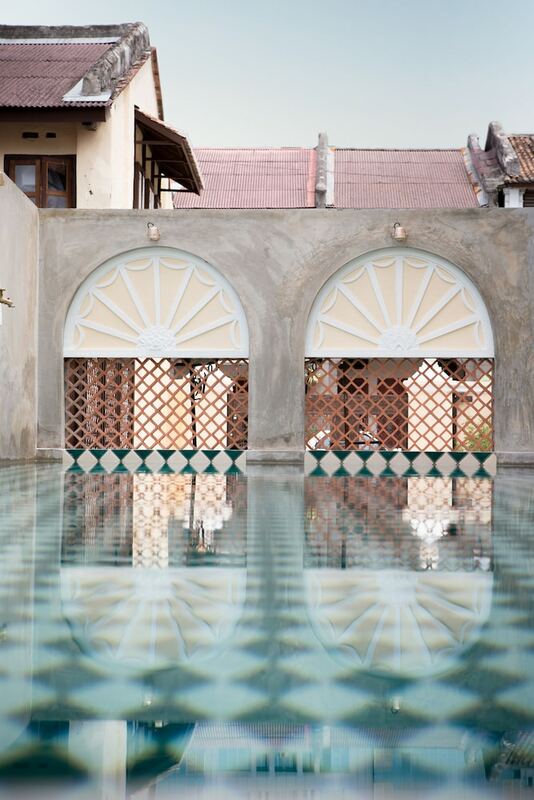 You will find that Georgetown’s hotel landscape is pretty varied, ranging from budget inns and boutique beauties ideal for budget-conscious guests to historic and ultramodern five star stunners perfect for guests willing to splurge. 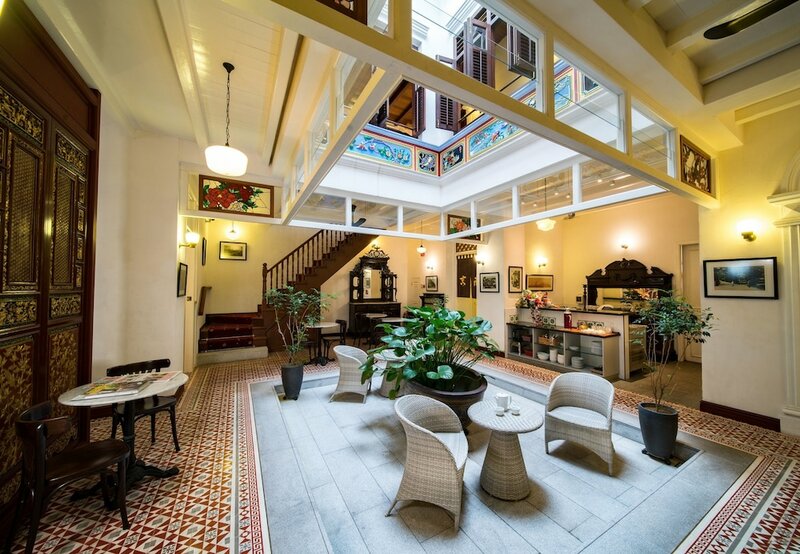 If you’re interested in Georgetown hotels, read on to our listings below to find out more about the best places to stay in Penang’s capital, with great deals for travellers of all ages, depending on your style preference and even price point.